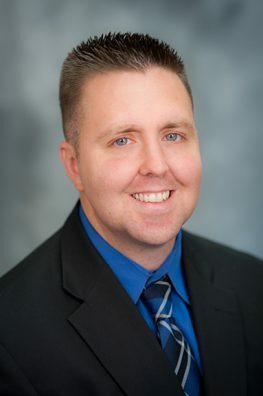 Assistant Professor Matt Stock of the Doctor of Physical Therapy Program has been selected a Fellow of the National Strength and Conditioning Association. The prestigious recognition is bestowed to members who have an exemplary record of frequent and sustained contributions to the profession through service, research and scholarship. Just 75 of the association’s more than 45,000 members have been selected for this honor. Stock’s professional interests lie in rehabilitation and exercise science. At UCF he is director of the Applied Physiology Laboratory, where he leads research on neuromuscular adaptations to resistance training, neuromuscular physiology, aging, and muscle wasting or “disuse.” He collaborates with colleagues at universities across the country, as well as with UCF colleagues and students. Stock has reported his findings in a variety of scholarly journals, and his work is frequently cited. In 2017, he was the primary author of studies published in Medical Engineering and Physics, the European Journal of Applied Physiology, Muscle and Nerve, and The FASEB Journal and co-author of six other studies. See an overview of his scholarly contributions here.